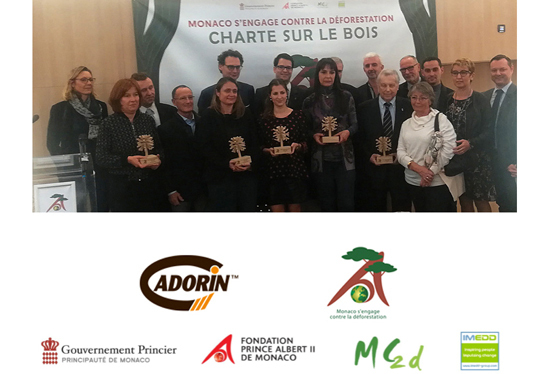 It's a great pleasure to announce that Cadorin Group is part of "Charte sur le bois - Monaco s'engage contre la déforestation" of Fondation Prince Albert II de Monaco. La Charte sur le bois, commissioned by PRINCE ALBERT II DE MONACO FOUNDATION, selects companies which guarantee eco-friendly production and special attention to wooden sources legality in order to protect the planet from deforestation! 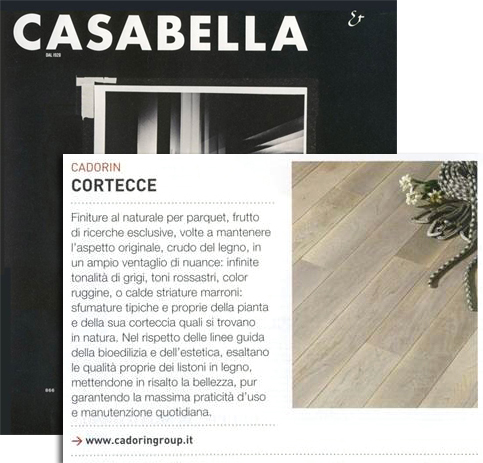 Cadorin gives “traditional” parquet floor a completely different look. 45° or 60° Chevron is made using planks of varying dimensions and remarkable widths. Creative solutions abound in the combination of different types of working and color in an originally stunning “patchwork” surface. Cadorin goes beyond the classic Chevron parquet floor compositions made with narrow strips to give floors a modern and contemporary ambience thanks to wider modules and different finishings. The photos show American Walnut planks with rough effect laid in 45° and 60° Chevron. American Walnut’s infinite shadings in grain and color are enhanced here by a Rough finish that gives the wood the original feel and hue of natural, freshly-cut wood. The Chevron by Cadorin with wide planks (14, 17, 19, 26, 29 cm) makes the parquet truly original and amply capable of granting unique distinction to any interior. WOOD PLANKS FOR YOUR WALLS? Today’s DESIGN! Home design, like fashion in clothing and accessories, changes continuously. The market offers multiple solutions for every style of decor. CADORIN, with its host of enthralling solutions, is no exception. Working, treating, and finishing planks in so many different ways provides an infinite variety of wood covering and flooring for Modern or Minimalist designs. Planking prepared for wood floors is now being used more and more for wall covering ideas (wood wall paneling) and ceilings, even furniture and doors, and laid both vertically and horizontally, in myriad transformations. The geometry of a wood floor’s laying, or rather the pattern formed by the matching of its boards makes a decisive difference in defining the style of any home. Herringbone patterns that were once the rule of prestige have now returned to glory thanks to the development of new board formats. The beauty of Herringbone or Chevron patterns lies in the fact that the boards are laid diagonally in paired rows running in opposite directions that recall the perfect symmetry of the skeleton of a fish, hence the name. Cadorin proposes wood floors in Herringbone 90° (rectangular boards laid at 90° in classic Italian style), Chevron 45°, with beveled boards, Chevron 60° with bevel and even any other tilt angle desired. 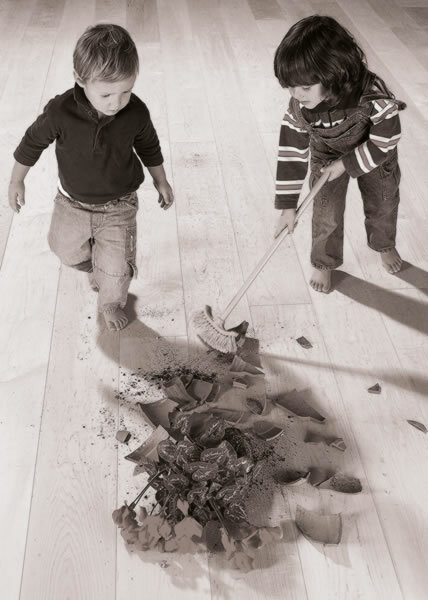 Wider boards than the long, slender boards of the past can now be chosen to give floors a modern and contemporary look and feel. Even different workings and colors can be combined to create parquet with a strikingly original and impressive patchwork surface. Parquet Wood tile flooring was always the parquet floor par excellence in Imperial palaces, especially in the halls of greatest prestige or wherever the nobles danced, such as at the Palace of Versailles built in the mid-17th century, which offers a world-famous example of wide braided oak tiles complemented by strips of oak laid in herringbone. These patterns are highly attractive even today, and not only for lovers of classic decor. New and innovative finishes and surface treatments make the patterns even more extraordinary and contemporary. Casabella also talks about Cadorin's Barks. 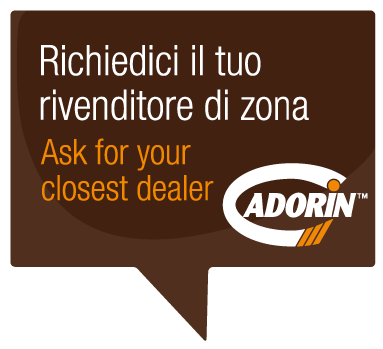 We have the pleasure to inform you that at our CADORIN booth (Hall 07 Booth H19/L 20 ) on March, 20th and 21st 2015, we are hosting FSC ITALIA.